Koei Tecmo has revealed more about the core Synthesis gameplay system in the upcoming role-playing game, Atelier Lulua: The Scion of Arland. With the young Lulua Frixell setting out on an adventure to uncover the mysteries of an ancient codex, you will recover a bounty of raw materials on your travels. Fully exploring each area can not only unlock new places to explore but improve the chances that you will find rarer resources to collect. These rare materials are then used in the game’s Synthesis system, where, as you work to decrypt the codex, you will learn new recipes to concoct that will help you on your adventure. 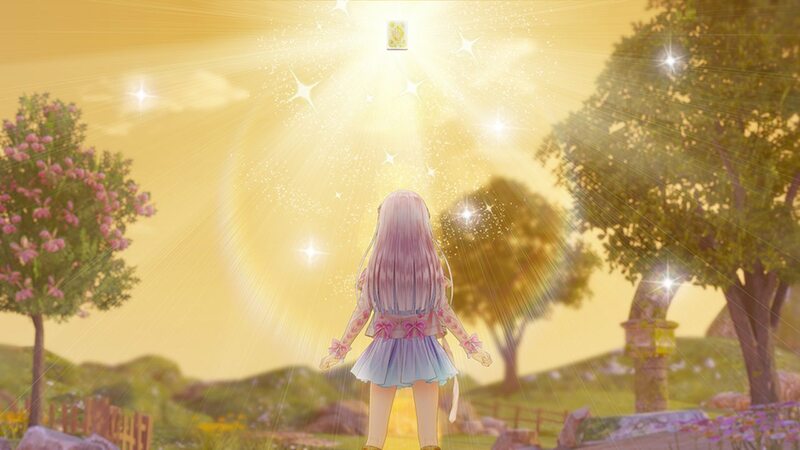 This time around the Arland trilogy’s ‘quality’ and ‘trait’ systems let items take on entirely new characteristics, while the Mysterious trilogy’s ‘elements’ and ‘boost item’ giving items powerful abilities that wouldn’t otherwise be possible. The two systems synthesize together with the new Awakened Effects ability, that when at a cauldron, will let you use a raw material with your mixture to give the resulting item a secondary item. For example, that could see you combine a Fire Damage Awakened Effect material with a Thunder Bomb. This would then create a bomb that releases both thunder and fire. Atelier Lulua: The Scion of Arland will release for Nintendo Switch in North America on May 21st, and across Europe on May 24th.